You will have a chance to have input into your health care. You will be able to take part in what is incorporated in your treatment plan. Your input is invaluable to the way I practice family medicine. You know yourself the best. You know what you can and cannot adhere to. Your feedback is how you receive an individualized plan. I have specific programs available, and I will treat other conditions. 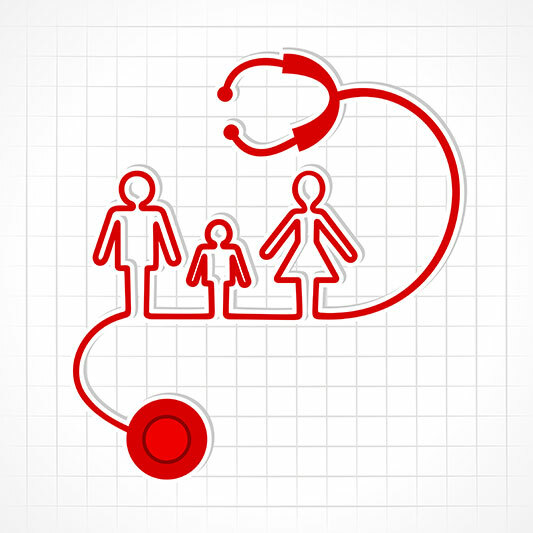 Here is a list of some of conditions that fits under family medicine. I treat infants, geriatric patients and everyone in between. I strongly believe in trying a natural intervention before committing to pharmaceutical drugs. This all comes with a limit. If you require a prescription it is my job to refer you to an MD. Your health is my number one priority.